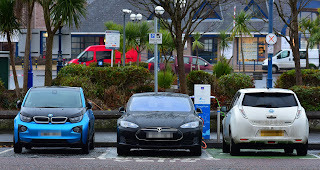 I warmly welcome provision of an additional Electric Car Charging Bay at the popular Quay Street charging point in Bangor after campaigning for an extra parking space in light of the high demand experienced for the charger. 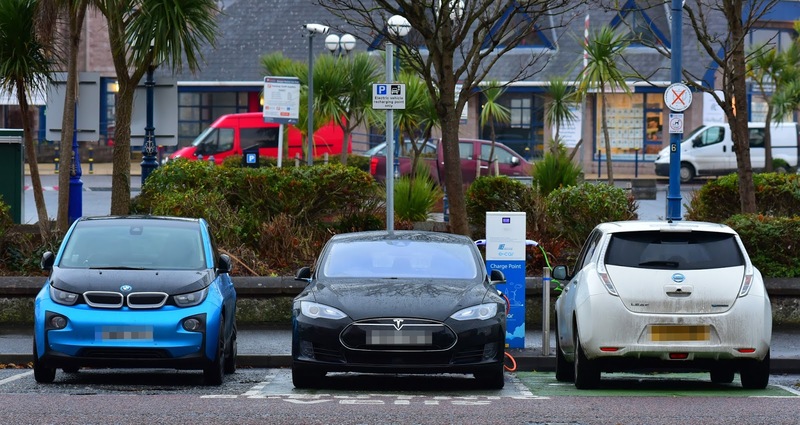 For over a year I have been lobbying the Department for Infrastructure to provide an additional eCar Charging Bay at Quay Street, Bangor after users contacted me detailing the demand. Despite the request being initially denied, together I preserved with the support of many users and am delighted to see two dedicated eCar Parking Bays now provided. With the Quay Street eCar charging point already offering ability to charge two vehicles at once but only one dedicated eCar Parking Bay previously provided the frustration of users was obvious with many previously unable to charge up due to the other bays being occupied by conventional vehicles. Through the dogged determination of the users concerned to outline the economic and environmental benefits involved together we have achieved a small but important step towards a greener and cleaner future. I look forward to exploring other opportunities to boost eCar Charger provision across the Borough.